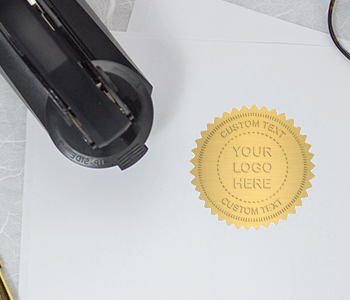 Give your mail a professional and simple appeal with our Miller last name stamp. 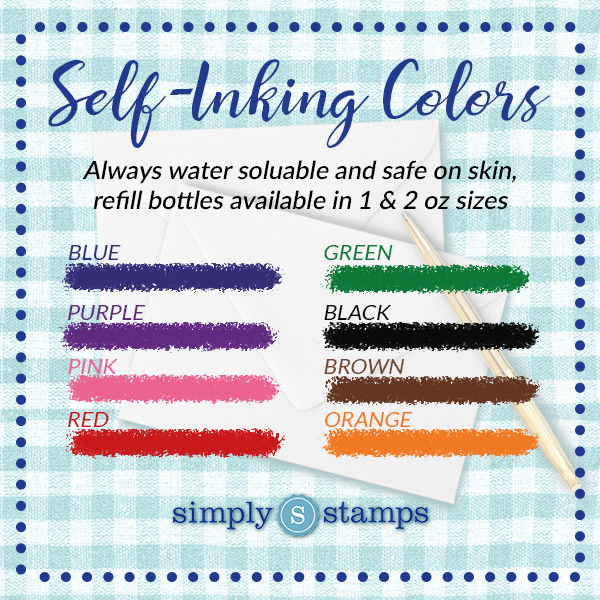 Self Inking Stamp Ink Refills & Pre-Inked Stamp Ink Refills available with additional purchase. 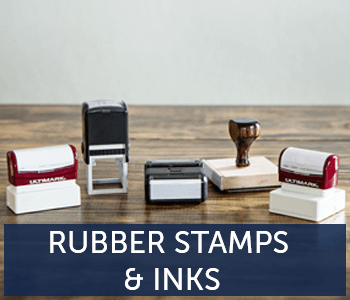 Keep your mail looking simple and refined with this bold underline last name address stamp. 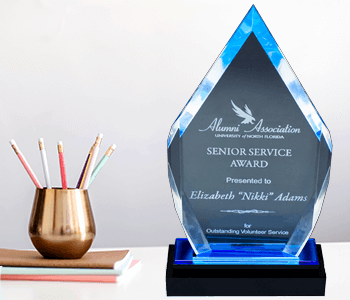 Make your last name the prominent feature and make sure it stands out on all your outgoing mail. 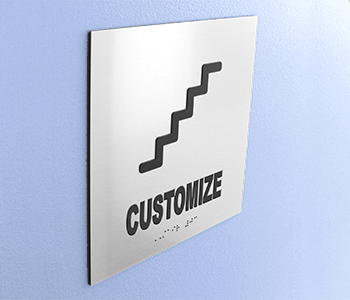 Multiple colors and sizes are available, so while default size is 1.5" you can absolutely go bigger and bolder!